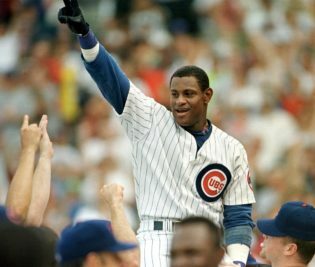 Sammy Sosa is gone. 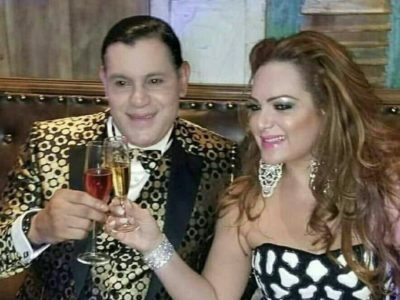 I don’t know what this is, but I hope we can figure out why and how Sammy Sosa went from a dark-skinned man to, a cream-colored fellow. He looks like a vampire in Chicago.